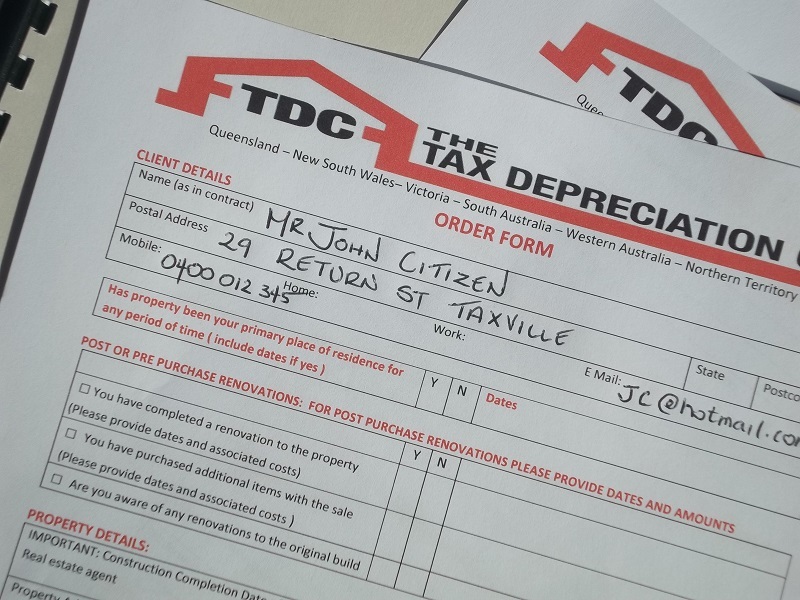 Improve the return on your residential or investment property with a quality tax depreciation schedule from BPI. 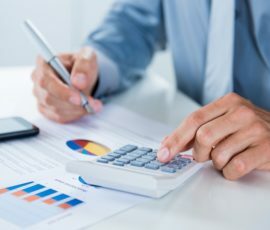 We will conduct a thorough inspection of your investment property and produce a depreciation schedule that will ensure you get the maximum tax benefits you are entitled to. As part of the Income Tax Assessment Act 1997 (ITAA 1997), property investors are entitled to claim a deduction on their assets as they age over time. This kind of depreciation allows you to claim for capital works done after 1985, as well as plant and equipment. You deduct a percentage of the original cost of these things each financial year usually between 2.5 and 4%. 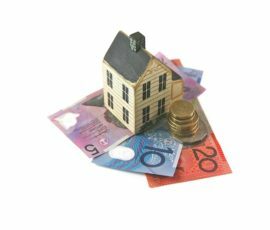 This known as negative gearing and has the potential to save you thousands of dollars on your Melbourne investment property. 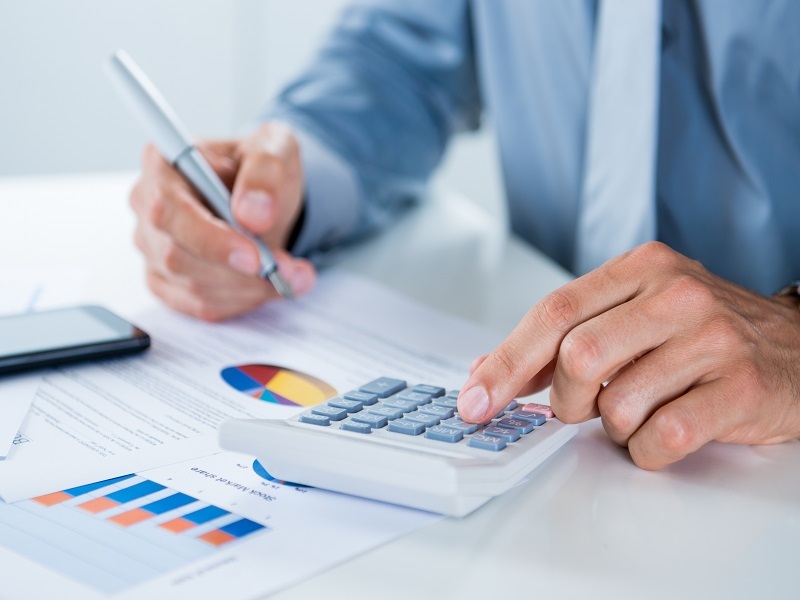 BPI is a tax agent recognised by the ATO as qualified to produce a depreciation schedule. During our independent service, one of our professional inspectors will compile a comprehensive report of all the depreciating assets claimable under Division 40 of the ITAA 1997, and the capital works claimable under Division 43 of the ITAA 1997. Structural improvements are also taken into consideration they were done after February 1997. We will then produce a 40-year tax depreciation schedule for your Melbourne investment property that you can submit to the ATO. From then on, you will only need to have the schedule updated if you undertake major alterations on your property. 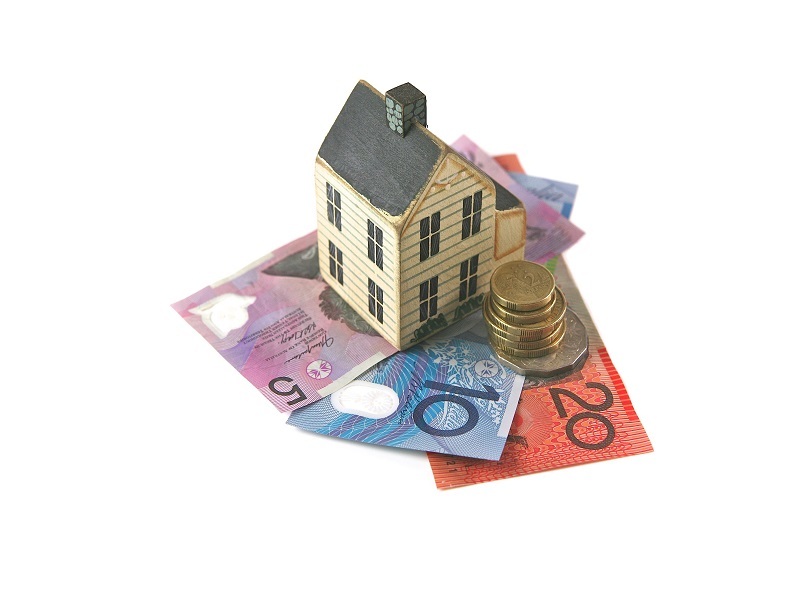 We produce depreciation schedules on Melbourne investment properties for a one-off payment of $595 (this is slightly more if you have a furniture package. 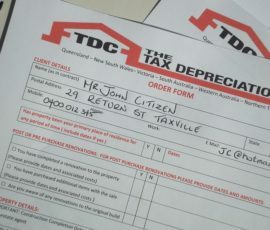 Depreciation value varies from property to property but is generally between $1, 500 and $15,000 per year. For more information on the range of services we offer in Craigieburn, Caroline Springs, Taylors Hill, Tarneit and throughout Melbourne, please don’t hesitate to contact us on 1800 505 640. We are the independent pre-purchase and pest inspectors and surveyors you can rely on.